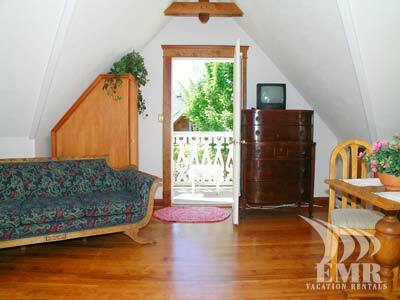 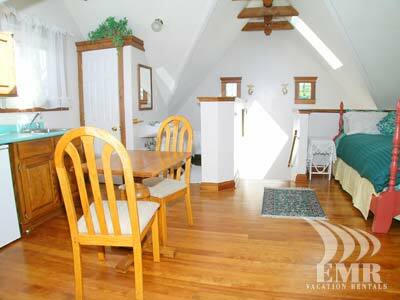 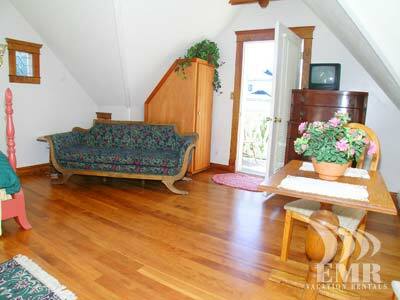 Located nestled in the garden of a heritage building, this vacation rental cottage exudes style and old world charm. 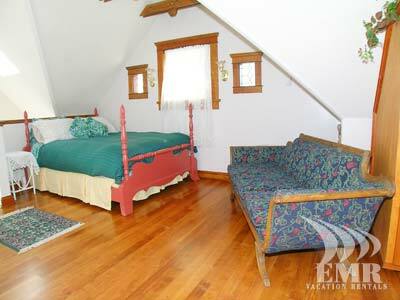 Minutes from the quaint Cook Street Village and world famous Beacon Hill Park, it features some amazing furniture and hard wood floors. 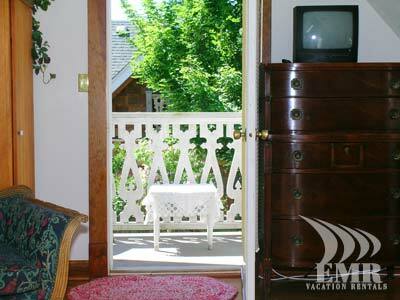 You will certainly enjoy the charm and warmth of this vacation accommodation.